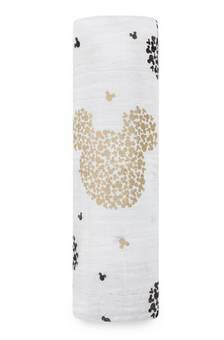 Mickey's 90th birthday this year means everyone is having a big Disney year - however Aden + anais collaborated some time ago and came up with some stunning results. 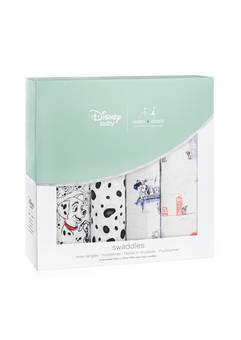 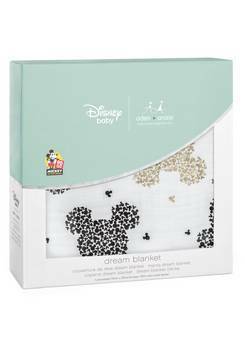 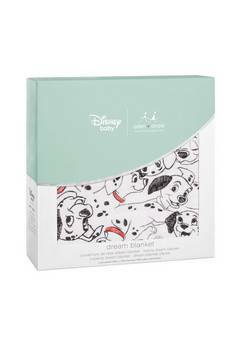 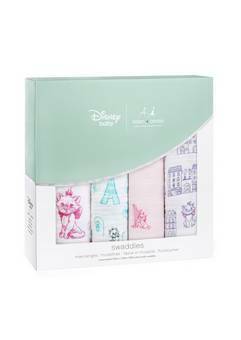 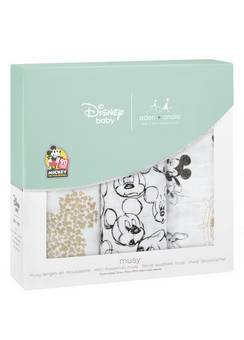 The new Disney collection consists of Mickey, 101 Dalmatians, The Lion King and Aristocats, featuring Marie - ooh La La! 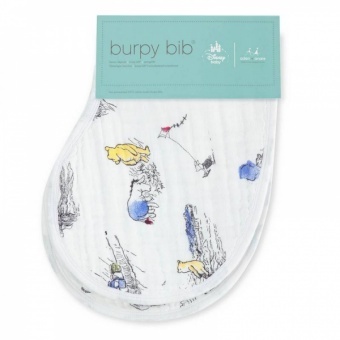 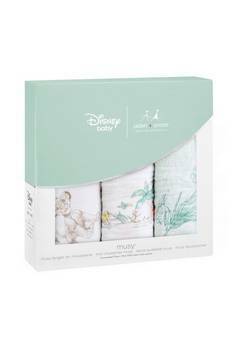 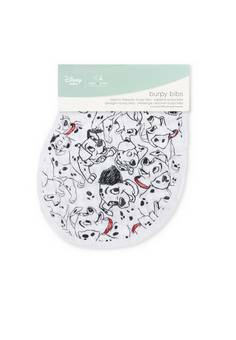 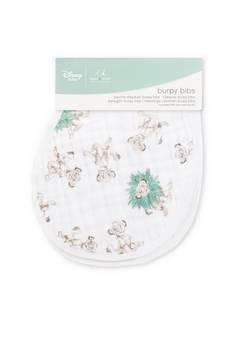 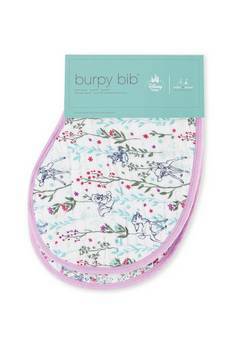 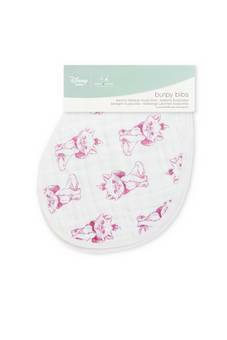 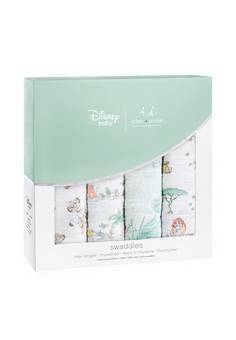 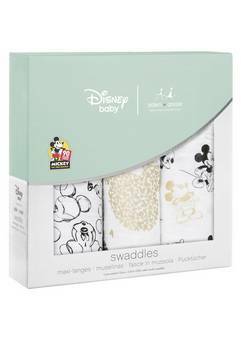 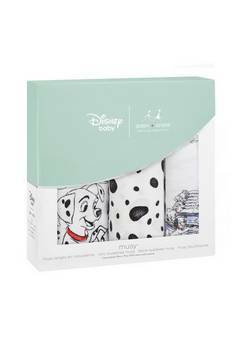 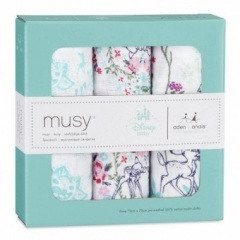 All four are equally gorgeous and come in the 4 pack swaddles, Musy's, Dream Blankets and of course the Burpy bibs. 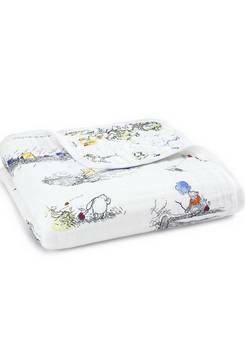 We were one of the very first stockists in the UK of aden + anais muslin baby essentials discovering them back in 2008. 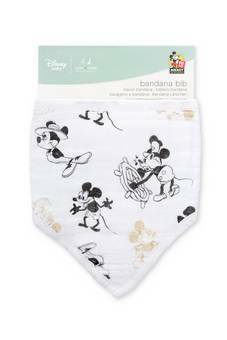 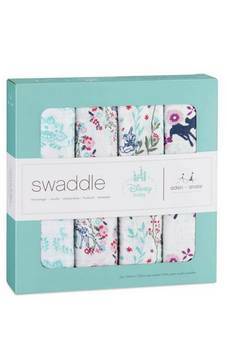 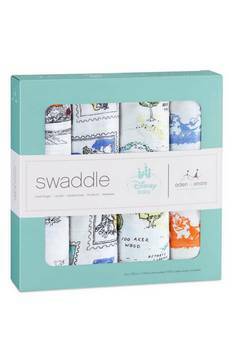 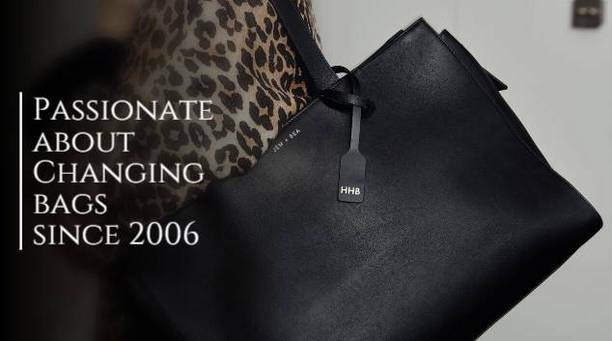 Kate Middleton also loves this brand and had Prince George wrapped up in Jungle Jam swaddles when he came out of hospital. 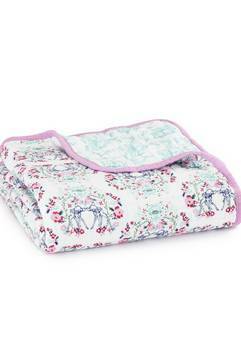 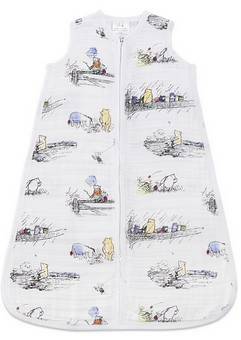 Aden + anais have remained one of our best sellers to this day. 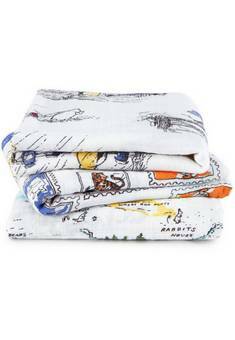 Everything in the whole aden + anais range is beautifully soft and gets softer with every wash without losing it's colour.